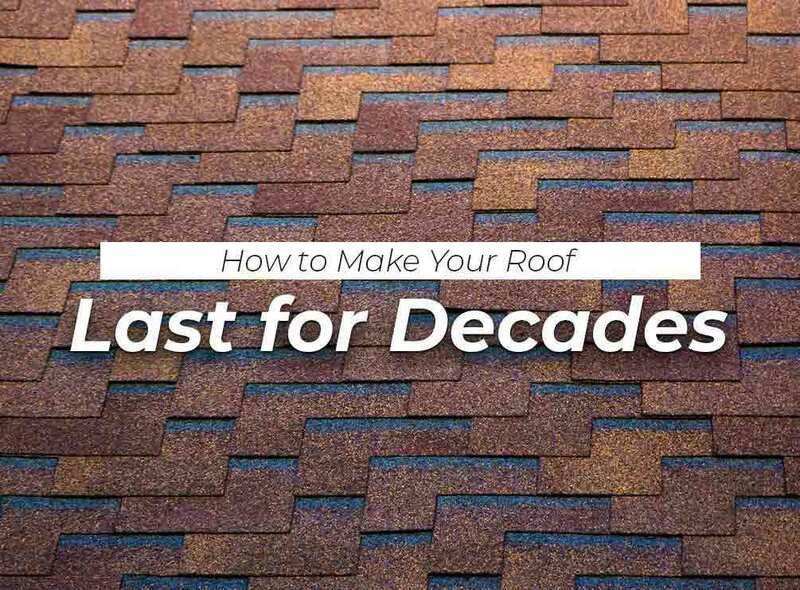 An asphalt roof typically lasts for a maximum of 25 years when the conditions are right. You can, however, drastically increase its service life by doing simple things, such as maintenance and preventive repair. Ritco, Inc, one of your trusted local roofing companies, expounds on this concept below. The best way to keep your roof in good condition is to adhere to an active maintenance plan. You don’t necessarily have to do this every day. Do this at least twice a year, which is enough to keep your roof in good condition for a year. The only exception to this rule is when your home regularly experiences inclement weather. If your roof is fresh from new construction, you might think it’s immune to disrepair for a couple of weeks or more. But this is when problems with long-reaching effects tend to manifest. An overlooked leak, for example, can become bigger in days and can reduce your roof’s ability to sustain itself. This becomes even more urgent when rain batters your roof. By addressing problems as soon as possible, your roof remains in good working condition throughout its life. Don’t skimp on hiring the right contractor, too, as unlicensed ones can do more harm than good. While it’s tempting to do the repair and maintenance work on your own, we always recommend a professional to do it for you, like us. As experts in repair and roofing new construction, we’ll help you develop a concrete maintenance plan for your roof to extend its life span and boost its overall utility. Call us at (931) 381-0175 for more information and a free estimate on our services. We offer excellent roofing for homeowners throughout Columbia, Franklin and Brentwood, TN.